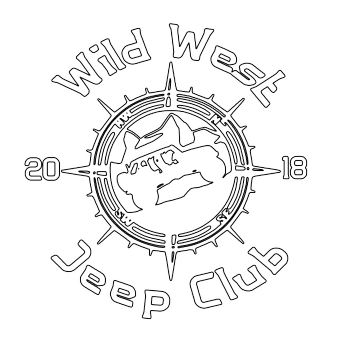 Wild West Jeeps | The Most Active Charity Based Jeep Club Around! 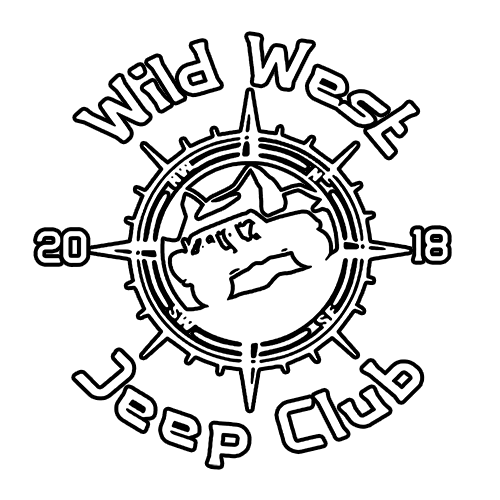 Wild West Jeeps is the first and only registered non-profit, charity based Jeep club in Nevada. Our goal is to get together, both on and off road, creating awesome memories, promoting safe Jeep oriented outdoor recreation and supporting our community. At all of our Mall Crawl meets, we spotlight and collect donations for local charities including Project 150, NSPCA, Project Homefront, and more! 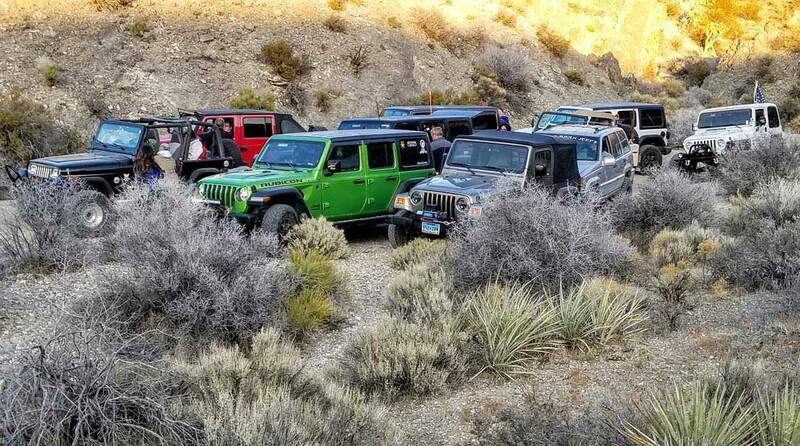 We are among the most unique and diverse of all Jeep clubs in the Western United States! Whether you’re into mild dirt roads and scenic trails or heavy crawling and everything in between, this is the home for you! While primarily headquartered in Las Vegas, we do have a growing Northern crowd so make sure to check our events page for statewide outings and meets! A very cool video put together by Josh Africk of our recent Logandale trip. We explored many different trails, climbed some big rocks and had a blast! Check it out! Wild West Vixens aims to support the women of Wild West Jeeps by guiding, educating, motivating, and empowering them in their off and on road goals. We will host some of our own runs, social events, charity meets, and hangouts while still supporting the goals of Wild West Jeep Club. Wild West Vixens events are currently open to all women.